I really think I should have read this book and not listened to it. It was a little slow at times for me, and the humor was there but a little light. I think the message was special, and the countdown in days to the big event was a good way to transition from chapter to chapter. Miles, the protagonist, was a little dull for a lead role while Alaska was a little bit of everything and oh so interesting. I could easily see plain little Miles falling for her. Hard. 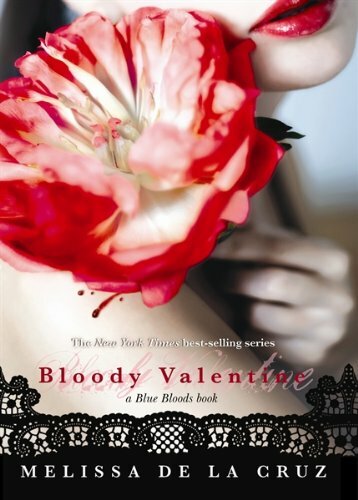 Need to catch up with the Blue Blood series FAST? This is your book. 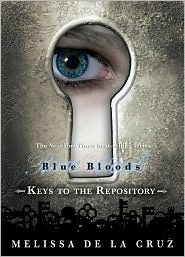 Told in documents from the repository, Keys gives the reader a condensed version of all of the Blue Blood books up to date. A few companion stories give insight into the lives of characters. Think of them as scenes that hit the cutting room floor. A list of characters and a dictionary of terms make this book a handy dandy notebook for fans. Wow, this little book is jam packed of some serious love! This book is for the Schuyler and Jack fans. No spoilers from me....hot hot hot!